This blog post is to help you add Google AdSense ads into your WordPress website or blog. The steps are very simple, you don’t need to make even code changes. Adsense is a program run by Google that allows publishers in the Google Network of content sites to serve automatic text, image, video, or interactive media advertisements, that are targeted to site content and audience. In other words, it allows you to earn money by placing ads in your blog. 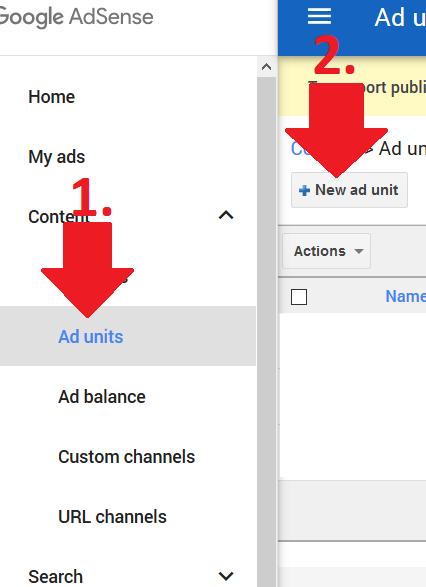 How much money I can earn by AdSense? It depends on how many visitors you have, type of your website, etc. According to my experience, do NOT expect too much i.e. between $1 and $3 per 1000 visitors in most of the cases. So, if your website is visited by 1000 visitors per day, it means between $1 USD and $3 USD per day, so for a month you can expect between $30 and $90 USD earnings. How to Add AdSense to my WordPress Site or Blog? 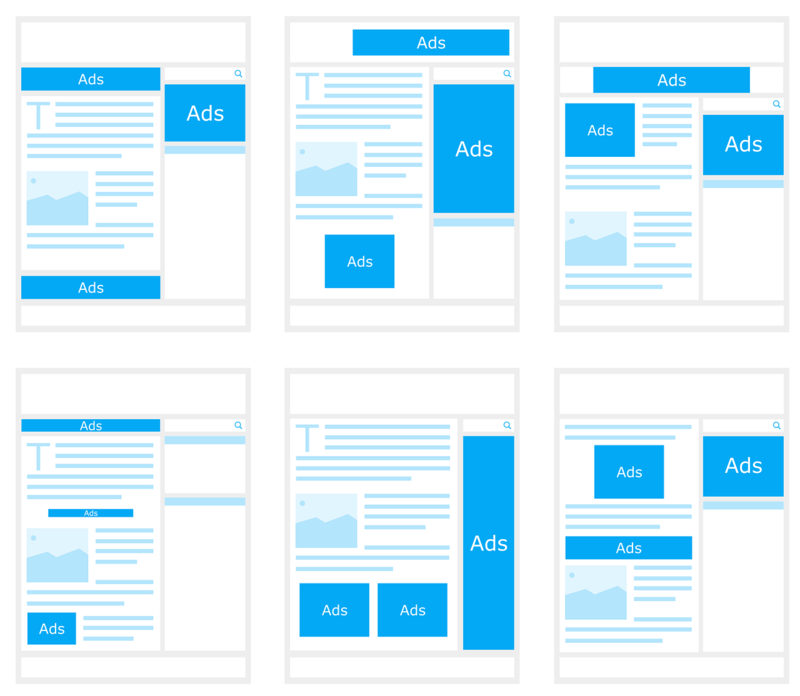 That’s it, if you open your website after 10-15 min, you should see ads there. Remember: NEVER click on ads in your website or ask friends to do so. Google check for such activities and could ban your website.